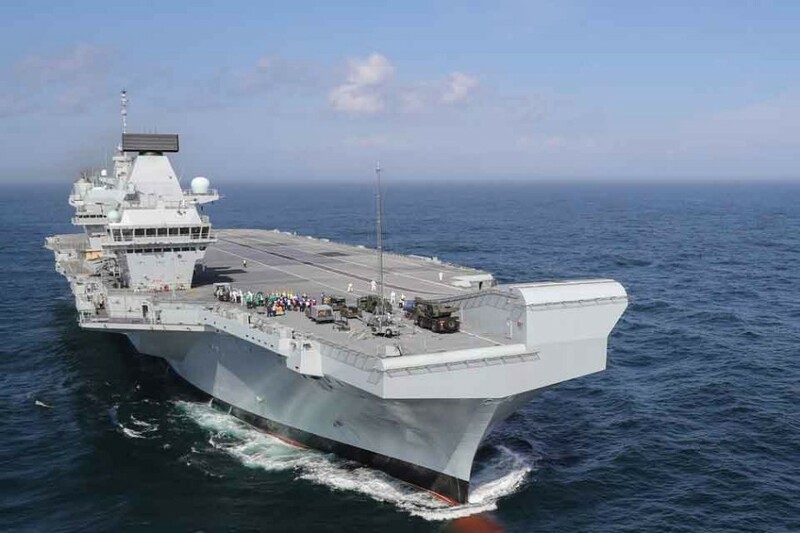 To support this aspiration, the Defence Secretary announced new strategic assets that will allow Britain to meet the global challenges the future might hold. Two new Littoral Strike Groups are to be created. Complete with escorts, support vessels and helicopters, one would be based to the East of Suez in the Indo-Pacific and one based to the West of Suez in the Mediterranean, Atlantic and Baltic.